Exciting news for women travellers in Nepal! We are going INTERNATIONAL!!! 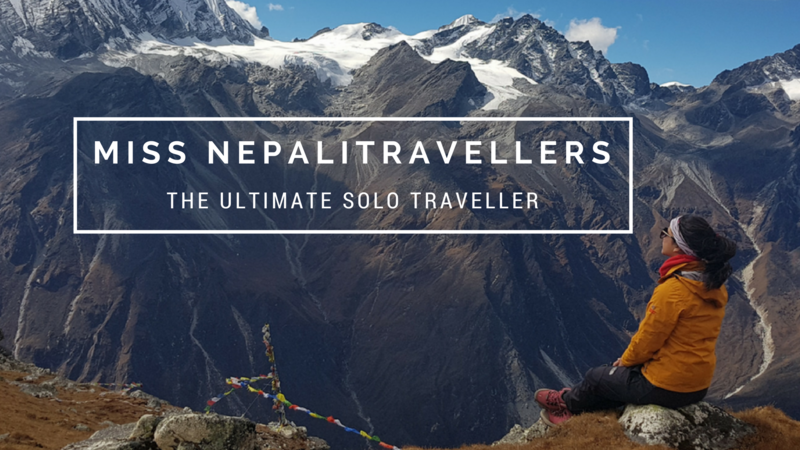 Miss NepaliTravellers is THE title for an ultimate solo woman traveller! One among the final winners of SWO-Yatra receives a fully funded INTERNATIONAL solo trip! You read that right, you get to travel abroad...for FREE! Are you a woman who can inspire people with your travel journey and charisma? All it takes to win this title is your creativity, enthusiasm, travel planning, ability to manage risks and last but not least your courage and determination to defy the norm! So are you up for this challenge? All you have to do for now is fill the online form for SWO-Yatra 2018! So go for it ladies!